Koala "bears", as some of you have told me, are not bears. They are marsupials. And they are, undisputably, adorable. At least until you notice how big their claws are. Koalas are not high on the list of popular animals to draw, but that's probably because Australians are a relatively small population compared to the rest of the whole world. I am sure most of the Aussies want to draw koalas, and because us Yanks are so fond of the Aussies, I had to include a koala drawing tutorial. And, of course, because they are so darn cute. 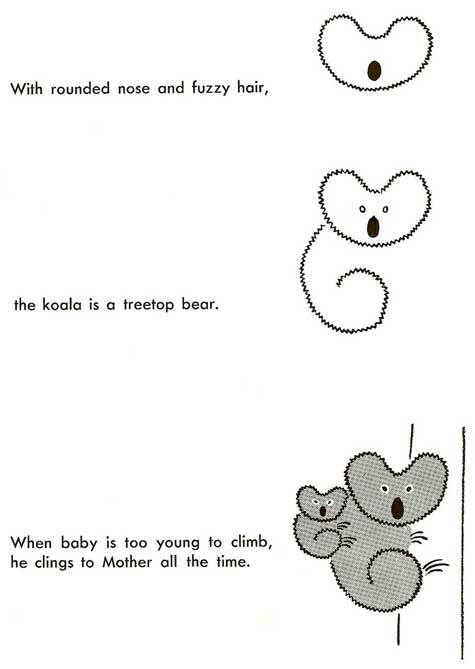 The koalas, I mean (and most of you Aussies).